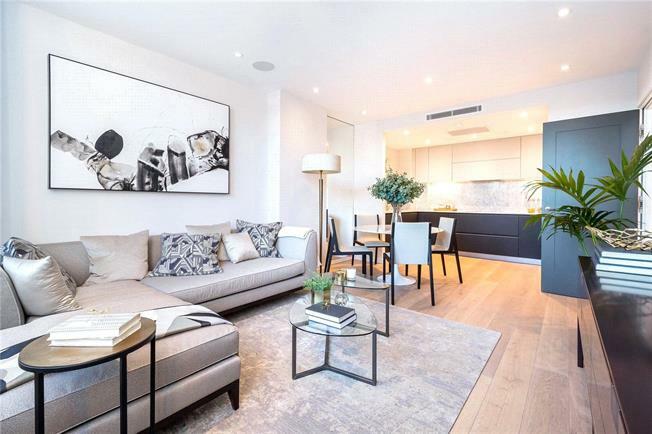 2 Bedroom Flat For Sale in London for Asking Price £845,000. London is a city of villages, and Kentish Town tells this story well. The area is a vivid mix of urban vibrancy and pastoral peace, located in pole position between cool Camden Town, airy Hampstead Heath and Regent’s Park – and it has a growing sense of its own identity. Within, Kentish Town has something for everyone. Fashionable enough to attract the young, it is grown-up enough to lure families and London returnees.